Octoplus Dongle Samsung + LG Lite is a phone servicing solution (supports 3000 Samsung & LG phones). 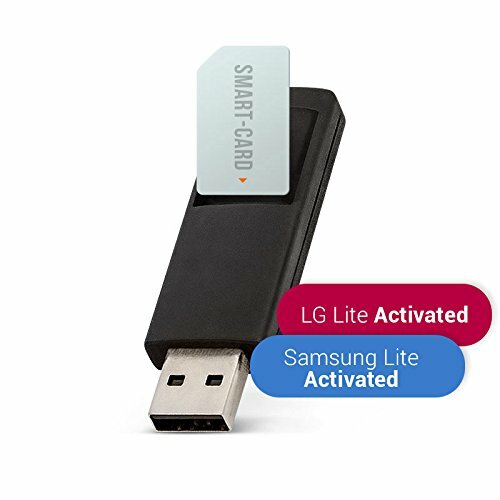 Octoplus Dongle Samsung + LG Lite - the most robust and frequently updated tool for Samsung and LG phone models on the market! Octoplus Dongle Samsung + LG Lite is a groundbreaking phone servicing solution, which is supports more than 3000 Samsung and LG phone models! Octoplus Dongle with Smart-Card - 1 pc. Micro USB Cable for Octoplus Dongle - 1 pc. E210 Cable for Octoplus Dongle (based on PL2303) - 1 pc. Micro UART Cable for Octoplus Dongle (based on PL2303) - 1 pc. i9000 Download JIG Adapter - 1 pc. If you have any questions about this product by Octoplus, contact us by completing and submitting the form below. If you are looking for a specif part number, please include it with your message.